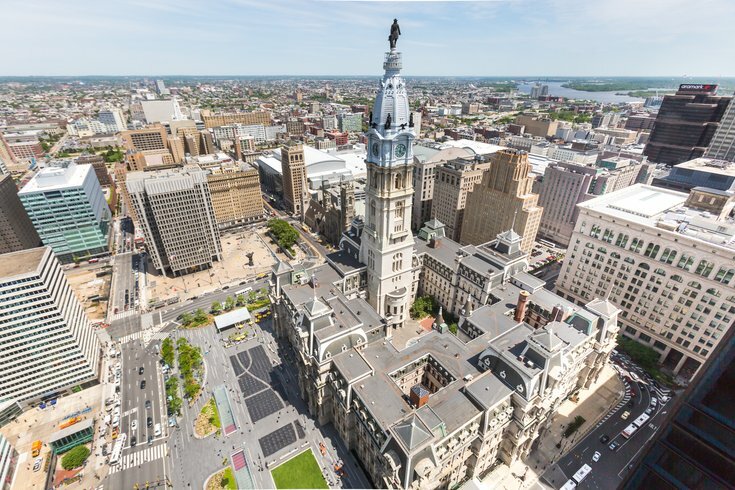 For the first time, a Made in Philadelphia Fall Market will be set up at Dilworth Park. Usually, vendors selling locally made goods don't pop up outside of City Hall until the holiday season, when Christmas Village and the Made in Philadelphia Holiday Market open. The autumn shopping event will take place Oct. 13-15. Local crafters will be selling art, photos, accessories, jewelry, skin care, glassware, woodworks and other items. On Friday, Oct. 13, the market will be open 11 a.m. to 8 p.m. The next day, the market will open at noon, and on Sunday, Oct. 15, it will close early at 6 p.m. In addition, Dilworth Park's five-day Oktoberfest celebration will take place Oct. 11-15. Shoppers can take a break from browsing the stalls to enjoy seasonal beers, cocktails and bites in the park's beer garden, while listening to live music or a DJ. On Saturday, Oct. 14, the Oktoberfest celebration will also include giveaways, bourbon tastings and a stein holding contest.